The ONE DAY MASTER CLASSES are master classes designed for students to perfect their skills in a short and intensive setting. Offered a few times throughout the year, these classes are perfect for students who would like to get to know Kidz Theater, or current performers who want to take their skills to the next level. Want to work on your vocal audition skills for our upcoming production or other future auditions? 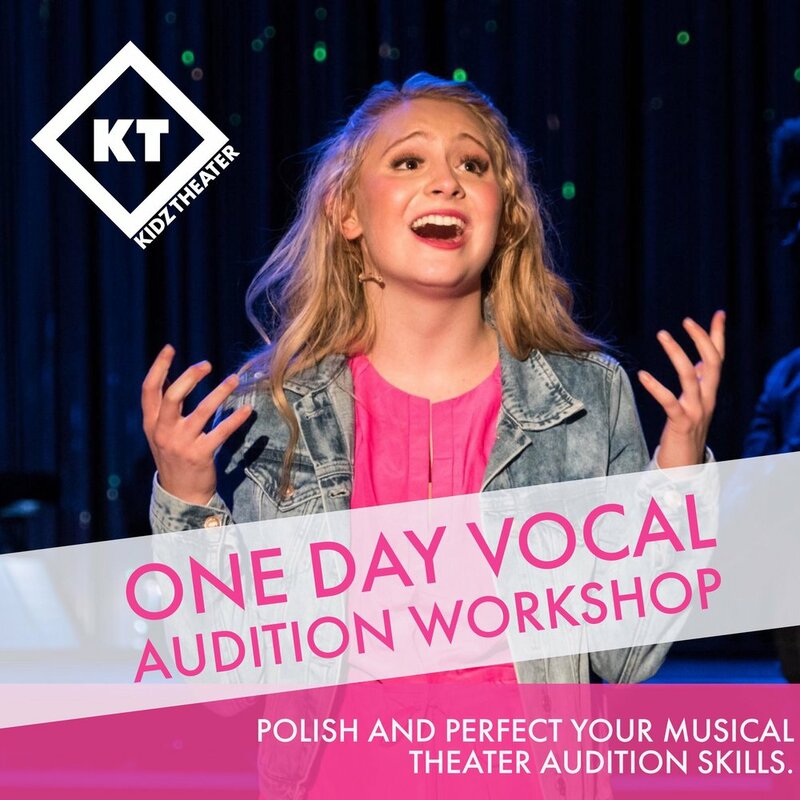 The One Day Audition Workshop can help you take your audition skills to the next level. Not only will you learn how to make your auditions more professional, but you'll gain confidence-- the most important aspect of an audition. STUDENTS IN GRADES 9, 10 AND 11 CAN GET A HEAD START ON THE COLLEGE AUDITION PROCESS. Kidz Theater Artistic Director, Kristen Caesar will guide students through the college audition process. 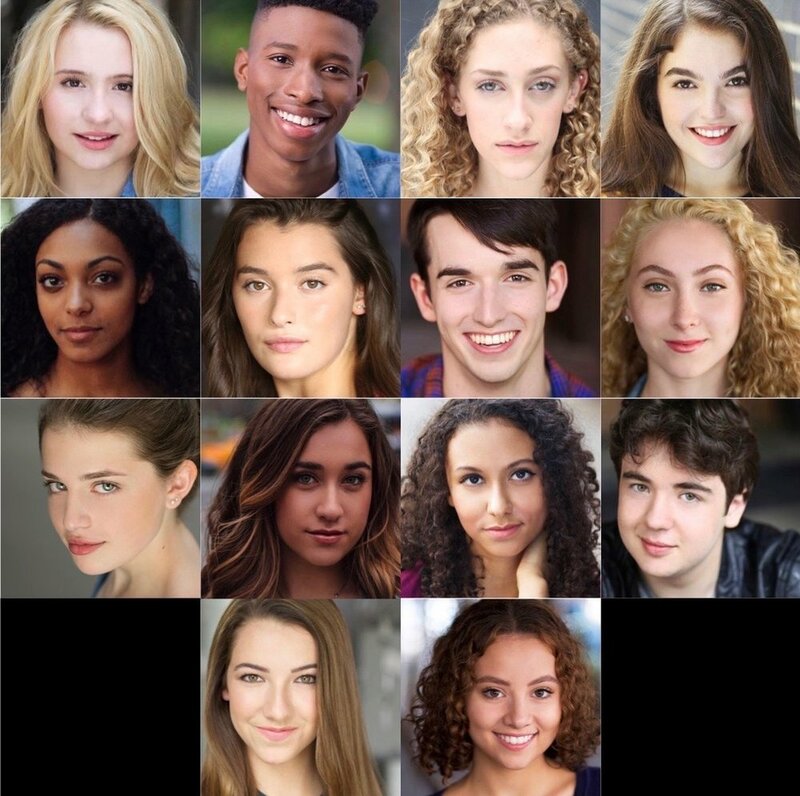 This class will detail what young artists need to be doing to be prepared for their college audition season. Students will build a varied and realistic list of schools, select their material and organize and prepare themselves for the busy application and audition season.